Which celebrity once told the world that she just wanted one day off to go swimming, eat ice cream and look at rainbows? Who can make you Fit in 30 Days? Which famous couple's children are called Kingston and Zuma? And what in the world are Juggalos? 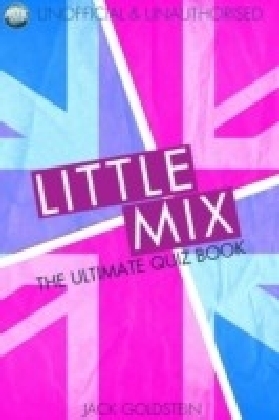 Actors, singers, royals, perfumes, breakdowns, crazy purchases, weddings and divorces are amongst the many subjects which will test your celebrity knowledge in this fantastic quiz book with five hundred questions and answers. From trivia everyone should know through to questions that would tax even the most avid celeb-watcher, you'll be entertained for hours. Whether you read on your own, or want to quiz a group of friends, this is a perfect addition for your bookshelf.